I'm selling Hewland Mk9-6 speed Gearbox with 13:36 cw&p and Mk5R gears. 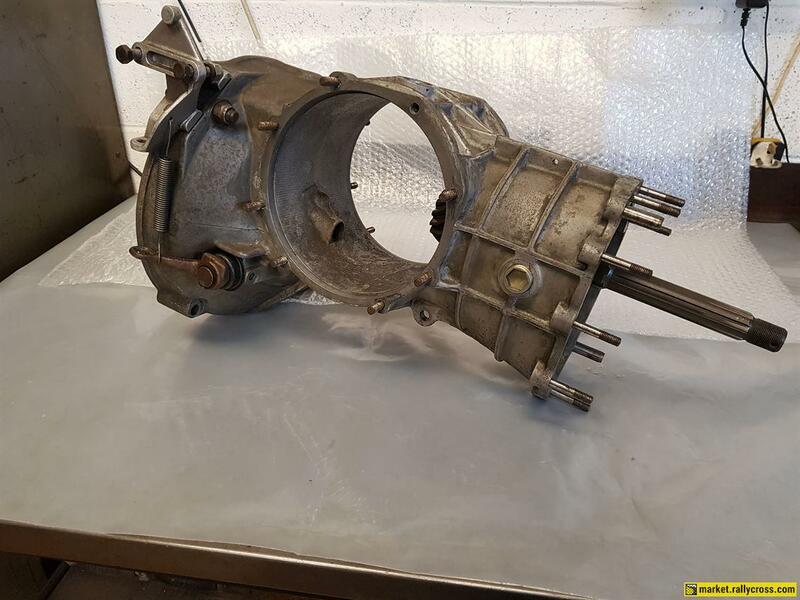 The gearbox has done very little work and the internals are in exceptional pre-used condition. Contact me for more info.